At Tux Cat Entertainent we a have passion for music. From funk to pop, Latin to classic rock, all of your current favorites toclassic party hits, we understand the magic music can bring to any episode in someone's life. 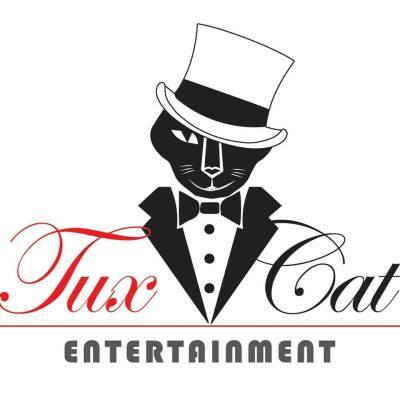 Serving the Western New York and Finger Lakes region, at Tux Cat Entertainment we are more than your average music service. We bring class, professionalism and above all FUN to all your events. We cater to all kinds of events and sizes. 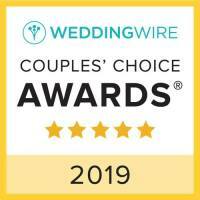 ​From your Back Yard Party to Clubs and even the most elaborate Wedding, Tux Cat Entertainment is small enough to fit all your music event needs.